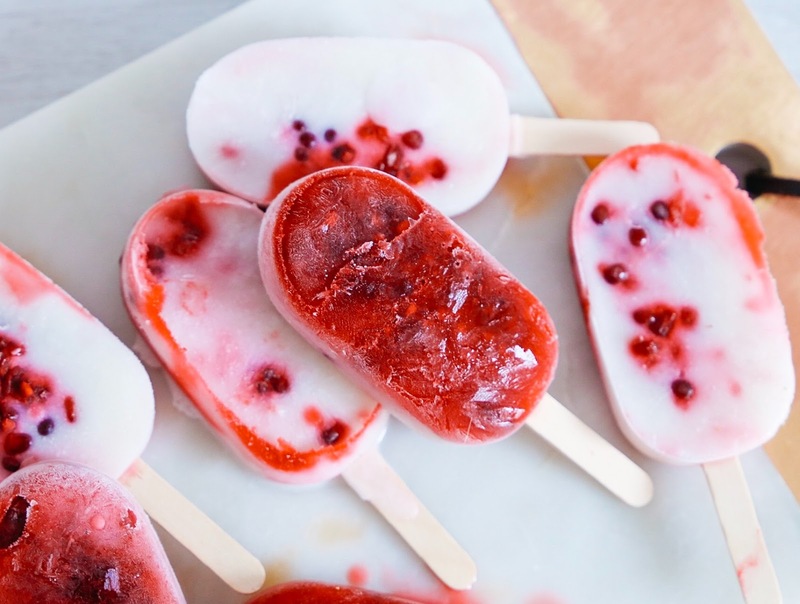 Blackberry Vegan Ice Lollies | . I have to admit this was a trail and error recipe that worked amazing the first time. 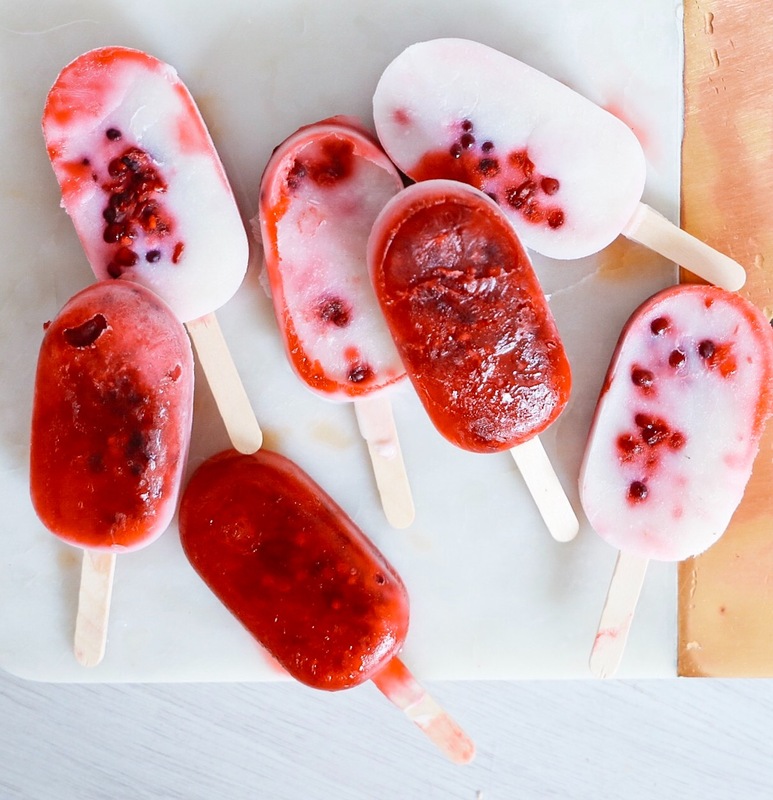 I don't know if it's luck or the fact that i'm so used to processed dyed ice lollies that tasting a natural fruit one was incredible. Either way these are scrum. Place the blackberries in a saucepan heat on low and add the juice of half a lime. Stir and mash the berries using a fork. In a bowl mix the coconut milk and your choice of sweetener together. 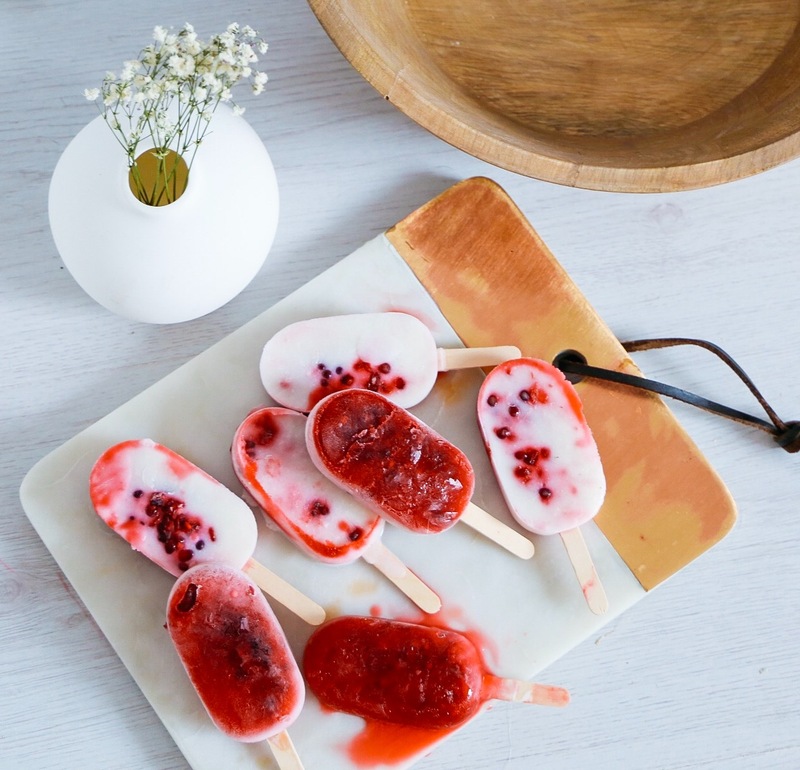 Pour coconut milk mixture into popsicle moulds 2/3 full. Stir in some mashed berries and use a toothpick or knife to swirl. To create different effects pour in some more or less coconut milk and change up layers.